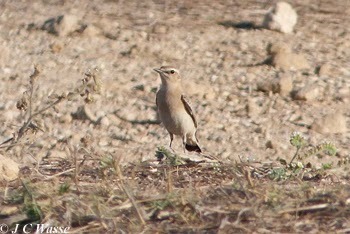 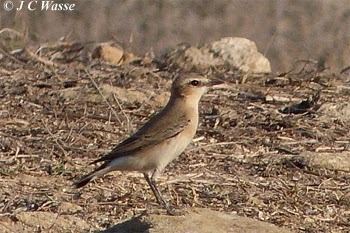 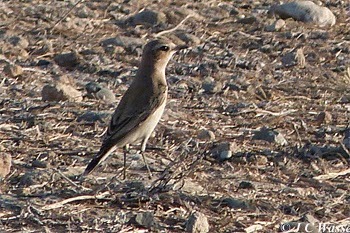 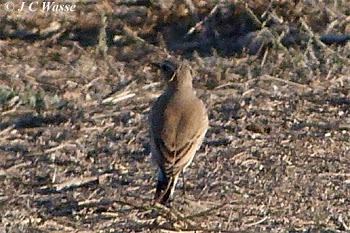 Feedback so far is of a typical Isabelline Wheatear. 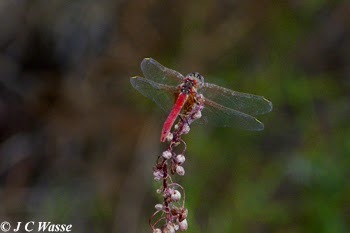 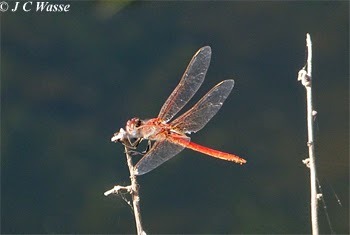 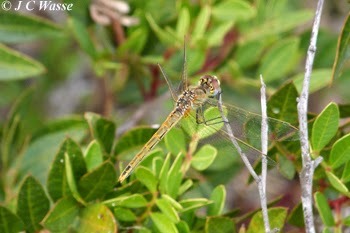 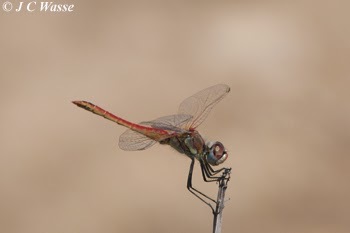 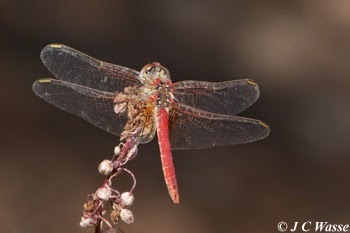 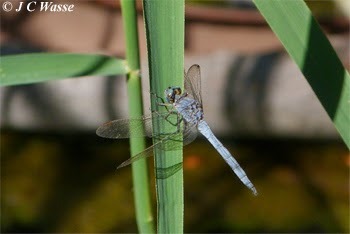 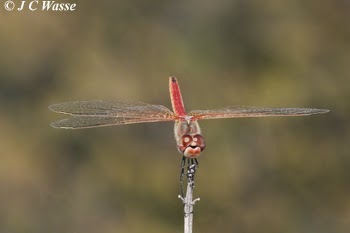 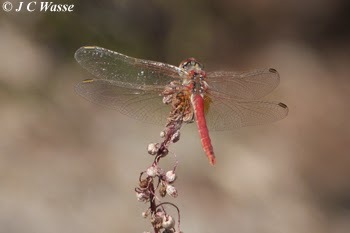 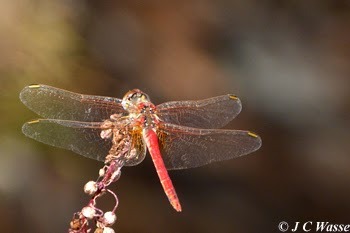 Feedback so far is for Red-veined Darter. 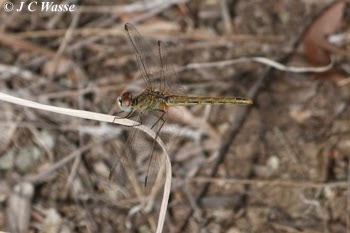 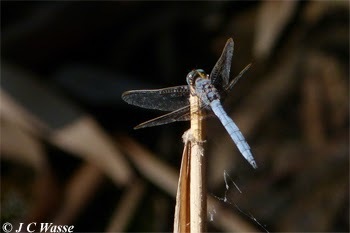 Feedback points to Keeled Skimmer anceps. 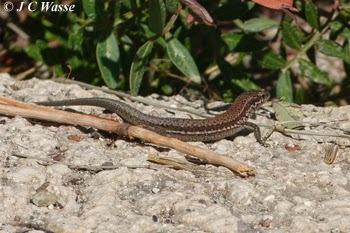 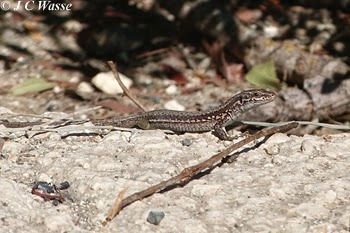 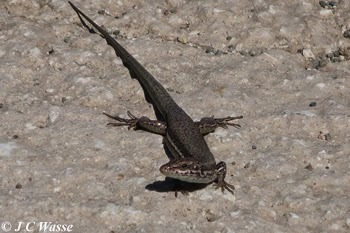 Is this an Ocellated Skink? 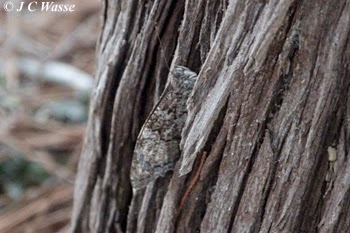 Is this an Eastern Rock Grayling? 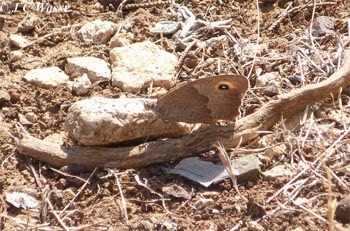 Is this Cyprus Meadow Brown or Oriental Meadow Brown?